Thursday: A morning departure travelling to Basingstoke arriving late afternoon at the Hampshire Court Hotel. Dinner in hotel. Friday: After breakfast we make our way to the fantastic city of Winchester where we have a morning visit to the Military Museums including the Royal Green Jackets, King’s Royal Hussars and the Gurkha Museums. After lunch you’ll have free time to explore the rest of Winchester. Returning to our hotel. Dinner in hotel. 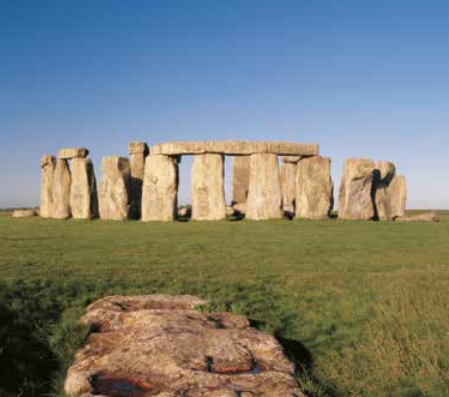 Saturday: After breakfast we make our way to Stonehenge, one of the wonders of the world and Europe’s best known prehistoric monument. 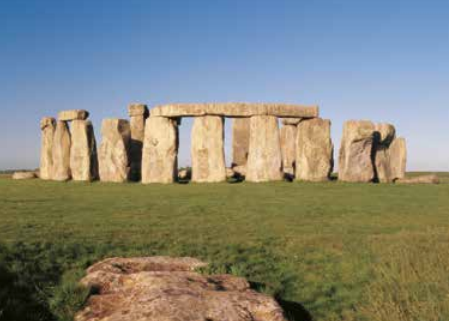 You’ll visit the new visitor centre which will give you a new insight into the stones. We then continue onwards to the medieval market town of Salisbury where you have the afternoon to explore before returning to our hotel. Dinner in hotel. Sunday: After breakfast we make our way to the south coast to visit the town of Portsmouth, where you’ll have free time to explore this maritime town. Returning to our hotel. Dinner in hotel. This 4 star hotel is on the edge of Basingstoke is nicely designed around a courtyard garden. The hotel has a stylish Hampshire restaurant, brasserie bar and lounge area. All bedrooms are en-suite with TV, trouser press or ironing facilities, hairdryer and tea and coffee making facilities. Leisure facilities include swimming pool, sauna, steam room and gym. Lift.